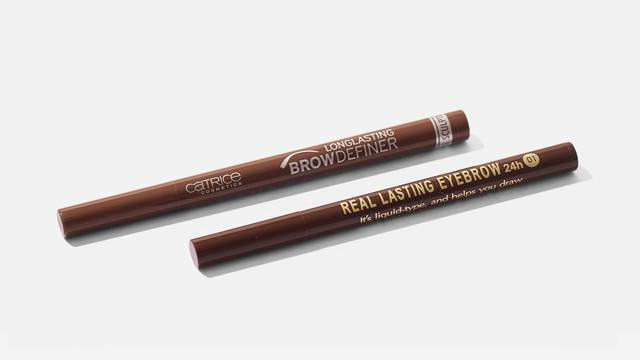 A brow pen is known to be long-wearing, making it a staple for girls who follow the "kilay is life" motto. 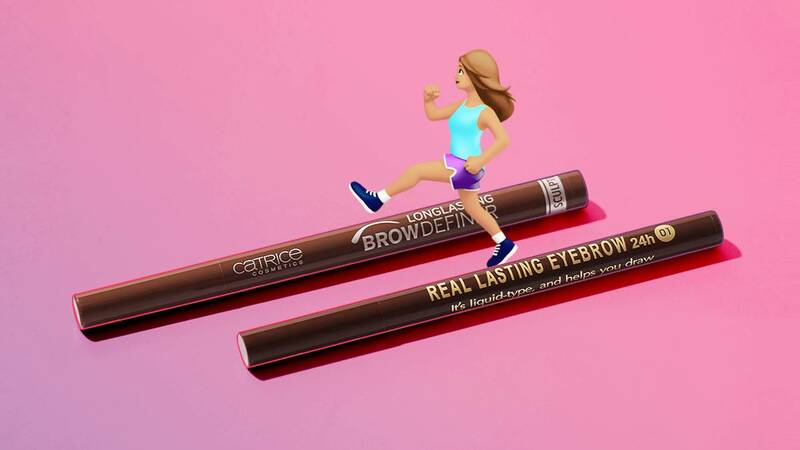 To find out if it's true, we asked a Cosmo girl to put two popular eyebrow markers to the ultimate test—a sweaty workout sesh! Both formulas DID NOT BUDGE!!! I was pleasantly surprised by Catrice’s brow marker, because it could actually be a dupe for K-Palette. Combined, they work together well—the lighter K-Palette for the start of the brow, then the darker Catrice for the arch until the tip. Which brow looks better? My mirror image right brow (K-Palette, the left brow in the photo) looks lighter than my left (Catrice, the right brow in the photo). K-palette matched my hair color more, but Catrice filled in my arch quite well. In terms of color-matching, K-Palette complemented my caramel-ash hair dye. TBH, it was my first time to try Catrice, and I was impressed. I'd use it again!